Is your business relocating soon? With the burdens of operating your business on a day-to-day basis, you may be tempted to ignore the upcoming move until the day arrives, but this is a serious error. It’s important that you take proper steps to ensure that everything goes smoothly so that you can get the move finished and return to normal operations. Here are a few tips to help you prepare for your upcoming move. First and foremost, hire professional packing and moving services in Sandy Springs, GA. You might think you can handle the move yourself, but this is a bad idea. Employees can be injured when trying to move heavy furniture, and expensive office equipment can be damaged. Plus, doing it yourself is much more disruptive to business operations. So, do yourself a favor and hire corporate movers to handle the move for you. Once you have the movers scheduled, you need to simplify and organize the items in your office. Go through filing drawers and cabinets to find items that can be tossed out. Get rid of old furniture and equipment you no longer need. Then, organize everything that is left and carefully label the boxes so you know exactly what they contain. This will make it much easier to know where to put things when you get to your new office. 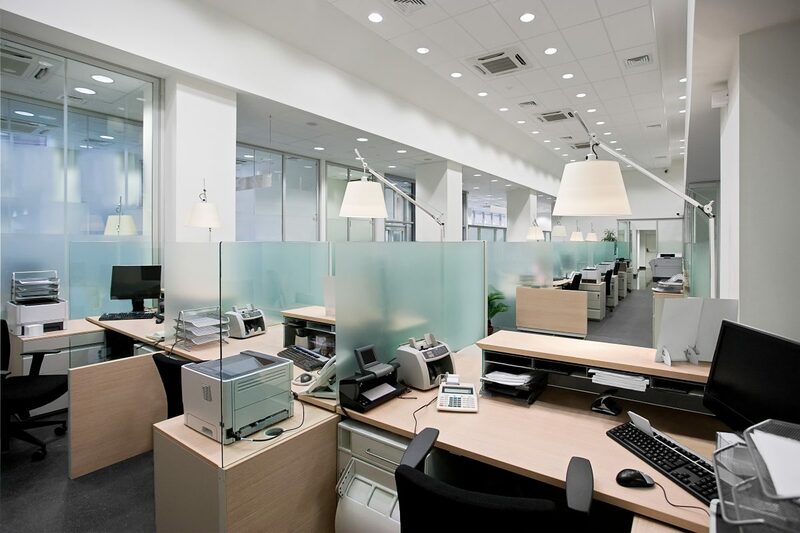 You should also ensure that your employees have time to prepare their workspaces for the upcoming move as well. Let them know the date that the move will happen, and make sure that they have their desks cleaned off and personal items boxed up prior to the move. You may want to encourage them to keep their boxes of personal items in their car until the new office is ready so that nobody’s personal possessions get lost or damaged in the move. If you follow these tips and hire professional office movers in Sandy Springs, GA, your move should go much more smoothly and you can get back to business as usual.